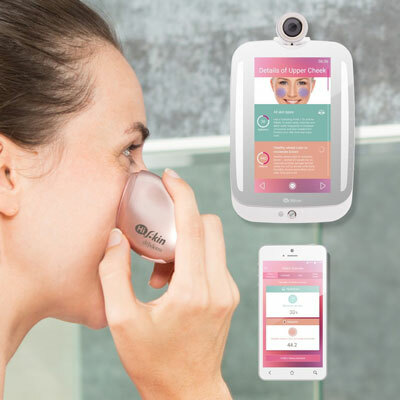 HiSkin: a handheld device that connects to the HiMirror, allowing you to evaluate your skin’s moisture, dark circles, acne, and more. It is compatible with iOS and Android devices. DermLite HUD: a smart skin scanner with a slide-on case for your iPhone 6s that lets you capture clear photos of your skin. You will be able to track skin changes over time and share results with dermatologists. 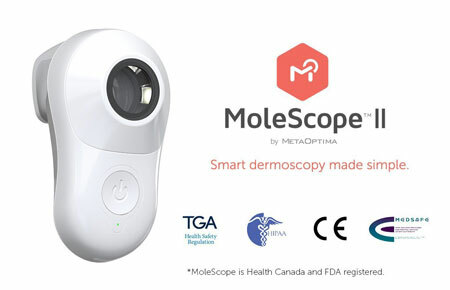 MoleScope II: attaches to your smartphone to show a close look of your skin through magnification and lighting. Wayskin: a wearable device for skincare and moisture analysis on your smartphone. It monitors your environment and provides tips on iOS and Android devices. 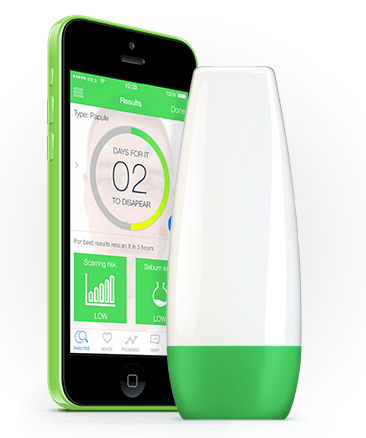 ScanZ: this smart skin scanner monitors the health of your skin and tracks acne progress. Its Acne algorithms are based on Mayo Clinic Algorithms. 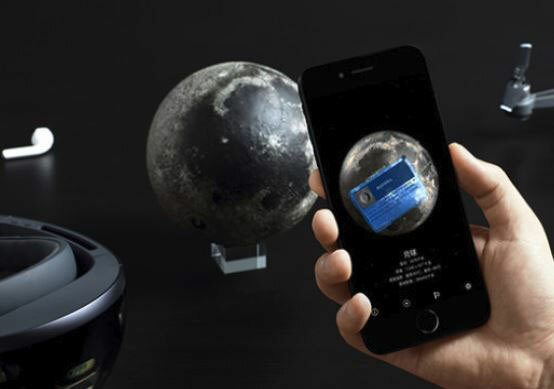 The companion app displays results and solutions. 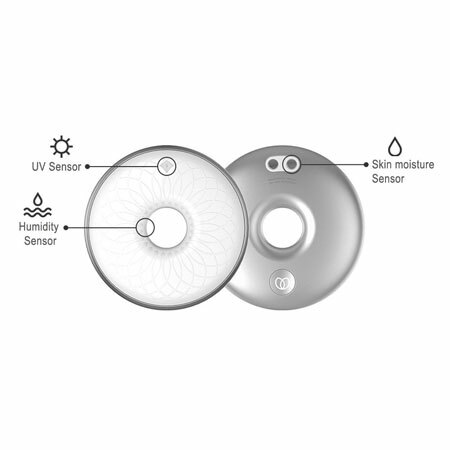 Stay tuned as we will cover more app smart skincare solutions here.